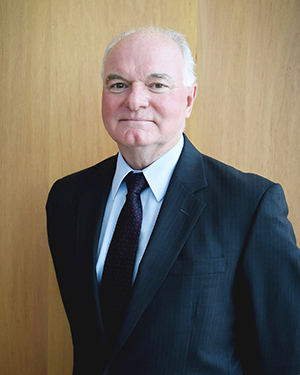 Ken Reid, President/CEO, Carlinville Area Hospital, currently serves as a member of ICAHN's Board of Directors and as Chair of the Trailblazers Group. Prior to this, Mr. Reid was the Chief Operating Officer of the Springfield Clinic from 1994-2005. He is a member of the American College of Healthcare Executives and has been a Fellow in the organization since 2007. He also currently serves as a member of IHA’s Small and Rural Hospital Steering Committee.